Move in ready units available! 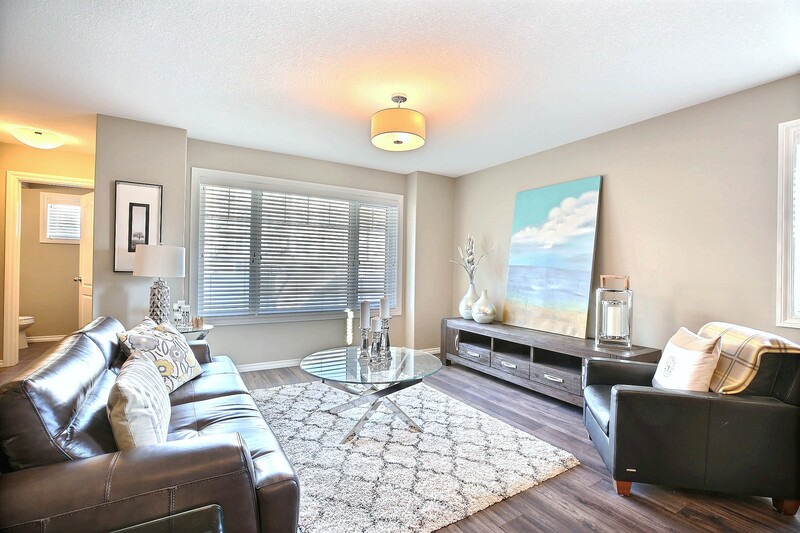 Hawkstone Village offers finished, move in ready units starting at $255,000.00! We currently have all move in ready units starting at $245,000.00!! These units are also PST exempt! Want to pick your own finishes, flooring and colors? We have that option available too! Contact us today, and see the possibilities that are waiting in Hawkstone Village! For more information, contact Jen or Karin. Hawkstone Village Townhouses are located in the Hawkstone neighbourhood in North Regina. Just a short walking distance to shopping, parks, and schools! View our gallery and come by to see for yourself!